Junkies caught up with Amber and Georgie to learn about The Toothbrush Project. 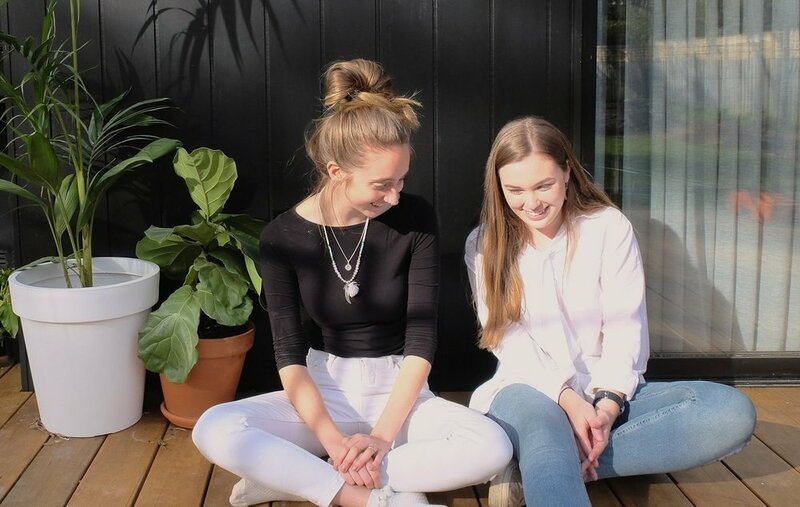 Amber Jones and Georgie Debenham became friends through childhood and spent countless hours on the school bus together. After graduating from school, they both took a gap year where they spent a few months in rural Cambodia. Now, Amber is a dedicated youth worker and Georgie works in media. Although both are very busy; Amber and Georgie have always found time for The Toothbrush Project. The Toothbrush Project has been working the Chumkriel community (located in the city of Kampot) for the past five years to build the project and create sustainable habits. Twice a year, they provide access to a local dentist for all of the children involved. “Having access to a dentist gives a child an opportunity to wipe slates clean, start fresh and address any serious emerging issues promptly”, explains Georgie. At just $5 each (and with free shipping within Australia), all profits go directly towards helping those in need of dental care! When you buy one toothbrush, you are supplying two to someone who needs it more.